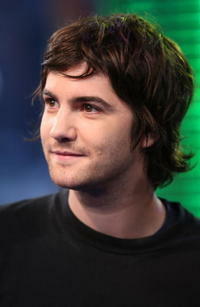 Jim Sturgess as Dexter Mayhew in "One Day." Kate Bosworth and Jim Sturgess in "21." Jim Sturgess and Kate Bosworth in "21." Jim Sturgess as Ben Campbell and Kate Bosworth as Jill Taylor in "21." 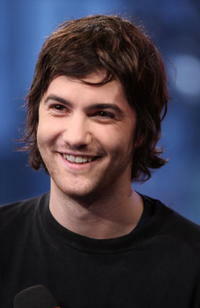 Jim Sturgess in "Across the Universe." 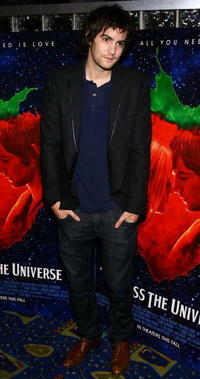 "Across the Universe" stars Evan Rachel Wood and Jim Sturgess at a N.Y. screening. 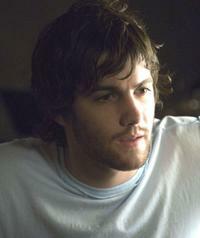 Jim Sturgess and Joe Anderson in "Across the Universe." 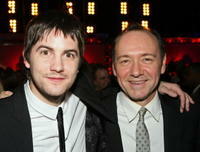 Actors Jim Sturgess and Kevin Spacey at the after party of the Las Vegas premiere of "21." 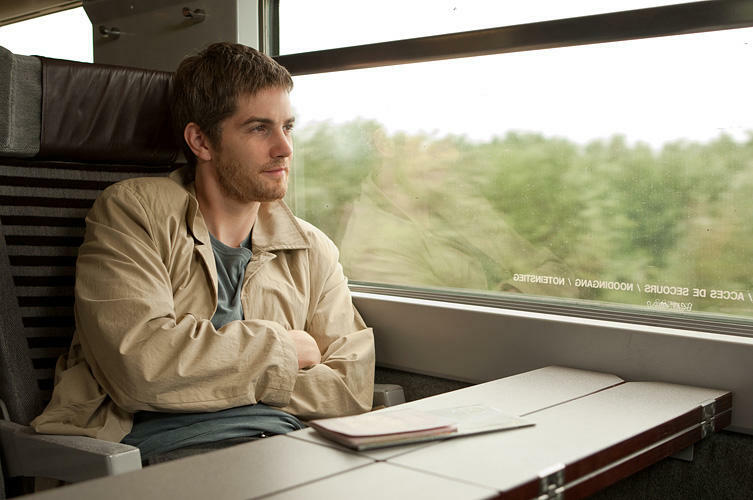 Jim Sturgess as Janusz in "The Way Back." 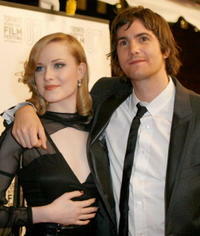 "Across the Universe" stars Evan Rachel Wood and Jim Sturgess at the premiere during the Toronto International Film Festival 2007. 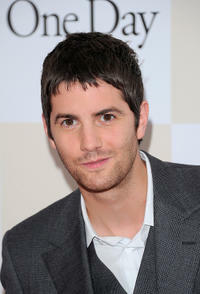 Actors Jim Sturgess and T.V. Carpio the after party for a N.Y. screening of "Across the Universe." Director Robert Luketic and Jim Sturgess on the set of "21." 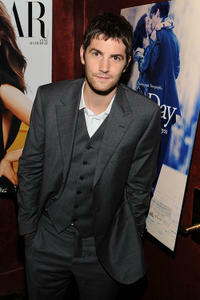 Jim Sturgess at the New York premiere of "One Day." 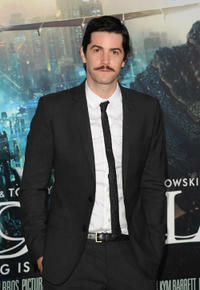 Jim Sturgess at the Hollywood premiere of "Cloud Atlas." Kevin Spacey and Jim Sturgess in "21." 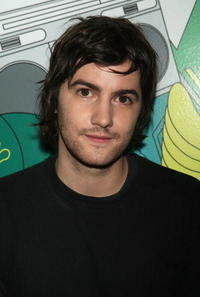 Jim Sturgess at a N.Y. screening of "Across the Universe." 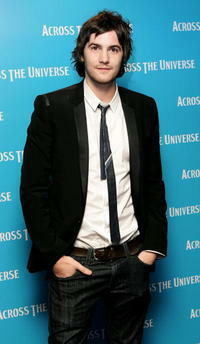 "Across the Universe" star Jim Sturgess at a N.Y. screening. 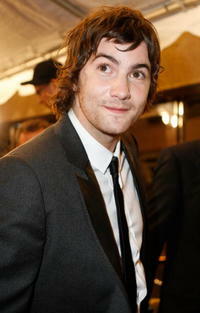 Jim Sturgess at the "Across the Universe" premiere during the Toronto International Film Festival 2007. 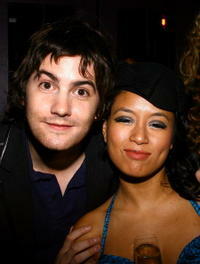 Jim Sturgess and his girlfriend at the London premiere of "Across the Universe." 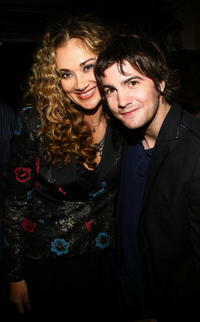 Actors Dana Fuchs and Jim Sturgess at the after party of a N.Y. screening of "Across the Universe." 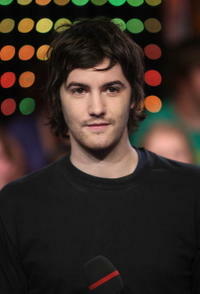 Jim Sturgess during MTV's Total Request Live at the MTV Times Square Studios. 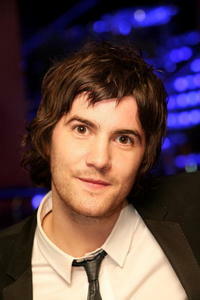 Jim Sturgess at the London premiere of "Across the Universe." 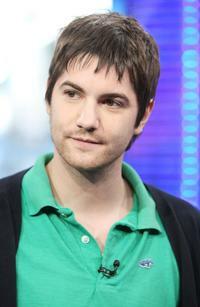 Jim Sturgess as Hae-Joo Chang in "Cloud Atlas." 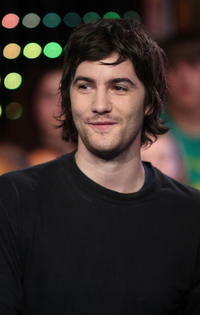 Jim Sturgess at the MTV's TRL. 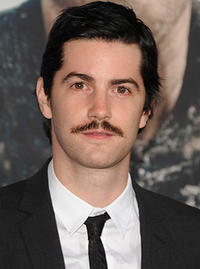 Jim Sturgess as Ben Campbell in "21." 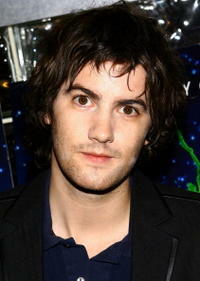 Jim Sturgess as Adam in "Upside Down." 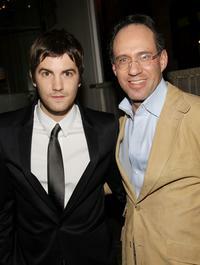 Jim Sturgess and Andrew Saffir at the after party screening of "21." 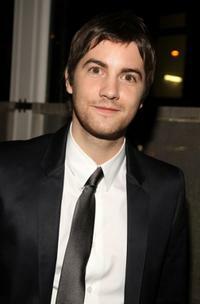 Jim Sturgess at the after party screening of "21." 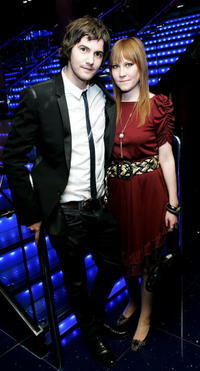 Jim Sturgess and Kevin Spacey at the after party premiere of "21." 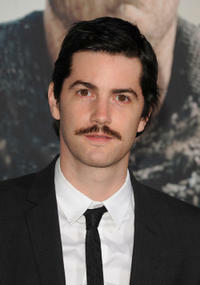 Jim Sturgess at the California premiere of "Cloud Atlas."